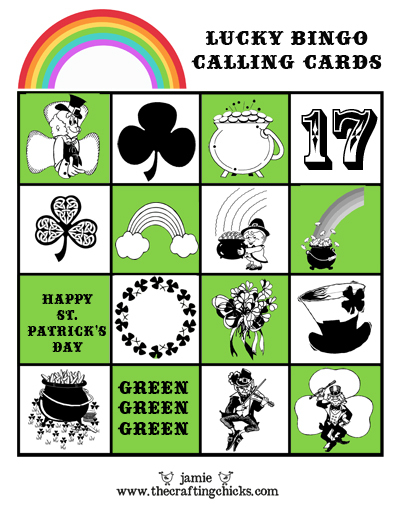 Just in time for all of the GREEN festivities this week! 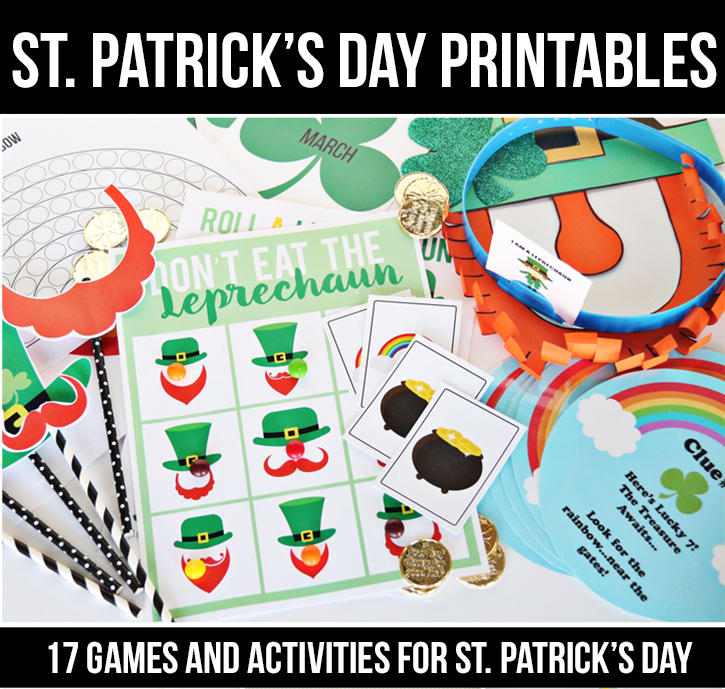 Check back Monday for FREE printables and Ideas for a LUCKY treasure hunt for your little leprechauns! 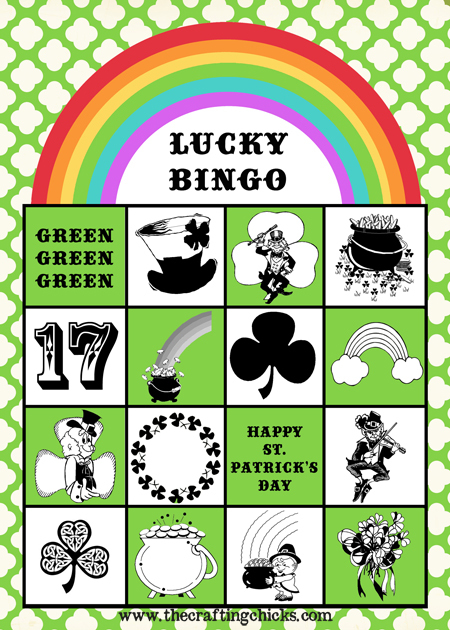 Click on the link below to download the Lucky bingo cards and the calling cards. When you download the files, they are zipped files. So once you download the file, you will need to right click on the file and select “extract file” in order to access them or print them. You can print them at home or at any photo printer. 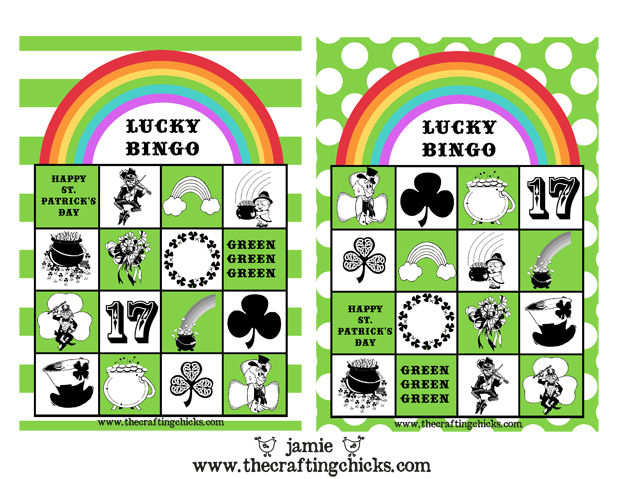 St. Patrick’s Day Mega Kit in our Crafting Chicks Shoppe! Thank you!!! I have loved all the seasonal bingo cards this year. Our family has so much fun with them!!! LOVE these Jamie! My kids loved doing the treasure hunt that you posted last year! Can’t wait to see Mondays post. Thank you so much! The kids are going to love this!!! Thank you so much for sharing these. I can’t wait to do this for my kids. You’re the best! The link you have listed is giving me an error. 🙁 I would love to use this on Saturday! Katie, I just added more link options so try it again please! 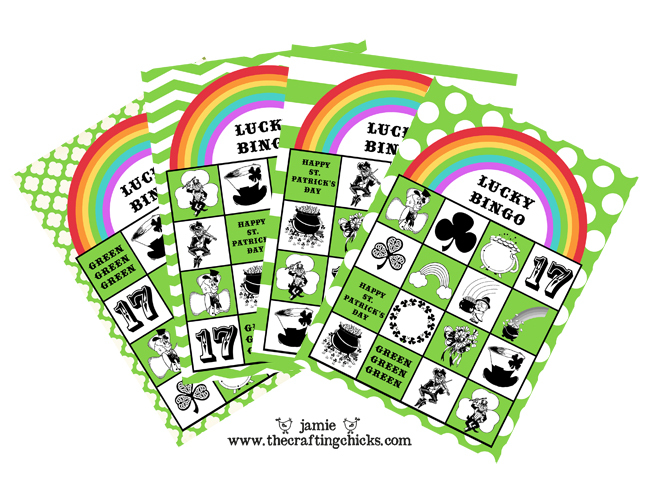 I would love to have these Bingo cards, but I can’t open the link. It reads error. I just added more link options so try it again please! These Bingo cards are great; how to play though? Just printed this to play with the family tonight…thank you, it’s SO cute!!! LOVE THEM! They are soooooo cute! Love these–I’ll use them at our next Sunday School gathering. 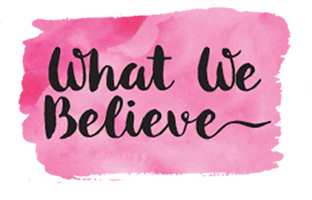 I have downloaded and printed these- I love them! How do I play it without any balls–I have only ever played regular american bingo where you call at the numbers….how do I do it with this? Love this!! My computer is broken and not letting me download. Do you mind emailing me the link to this too? I’m so sorry for the inconvenience! I love all of your stuff!! Nevermind was able to print it! Thanks!